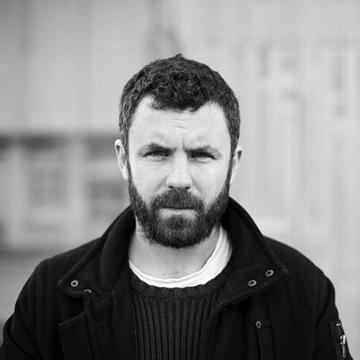 Irish singer and songwriter Mick Flannery debut album Evening Train resulted from his time spent studying music and management at Coláiste Stiofáin Naofa in Cork. “Mick is a songwriter of the first order … His voice is pained, gravelly, and powerful. Recorded or live, it carries through and stops you in your tracks.” - Urban Folk, New York.